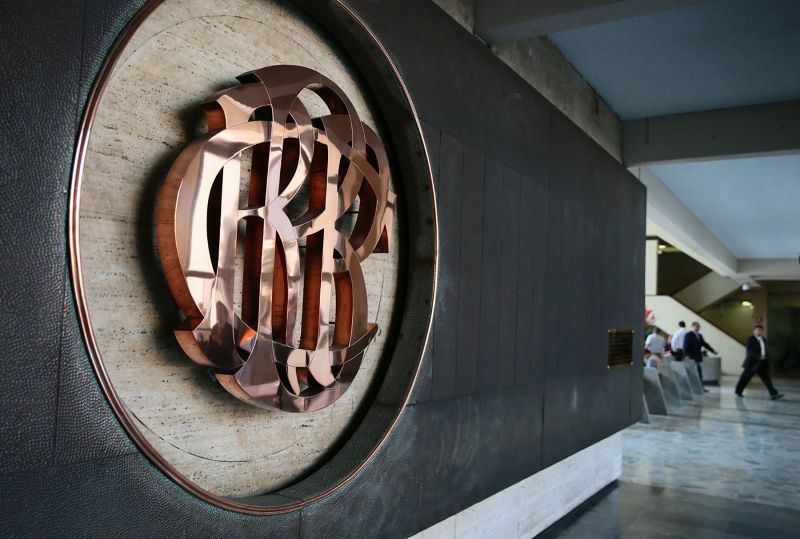 Investigators revealed that leaders of the opposition to the Tia Maria copper project received thousands of dollars from a lawyer representing Southern Copper. Prosecutors investigating environmentalist lawyer Jesus Gomez after his release of an audio recording implicating Jose “Pepe Julio” Gutierrez for extortion have released a report saying Gomez paid tens of thousands of dollars to the opposition leader. In addition to wire transfers to Gutierrez in Gomez’s bank account statements, investigators also found large payments from Gutierrez to Glenda Molina, the wife of opposition leader Jesus Cornejo. Gomez received $519,000 from Southern for consulting between October 2013 and September 2014. In October 2014, less than six months before an indefinite strike was called in March of this year, Gomez paid $60,000 to Gutierrez. Soon afterward, Gutierrez paid $4,000 to Molina. Prosecutors have been building a case against Gutierrez, Cornejo and former Dean Valdivia mayor Jaime de la Cruz since the release of the “Pepeaudios” recording. However these payments mark the first revelation in prosecutors’ investigations into Gomez, who initially opposed the Tia Maria project and made key objections to the first environmental impact study, as well as Southern Copper for paying bribes. 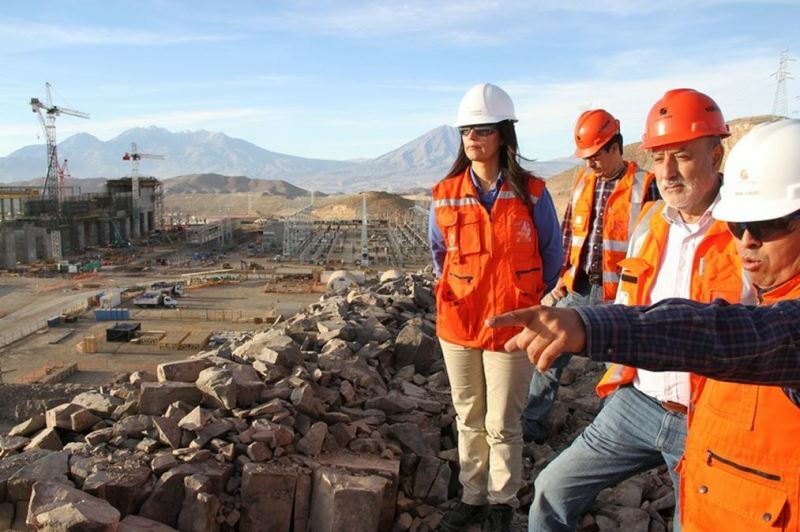 Southern Copper hired environmentalist lawyer Jesus Gomez in October 2013 in anticipation of local opposition after violent protests in 2011 left three dead. In April of this year Gomez submitted to prosecutors an audio recording of Gutierrez asking for $1.5 million to end protests against the $1.4 billion copper mine in Islay province. A judge ordered nine months of preventive jailing for Gutierrez and restricted Cornejo and de la Cruz, both of whom Gutierrez implicated in the recordings, from participating in future protests. 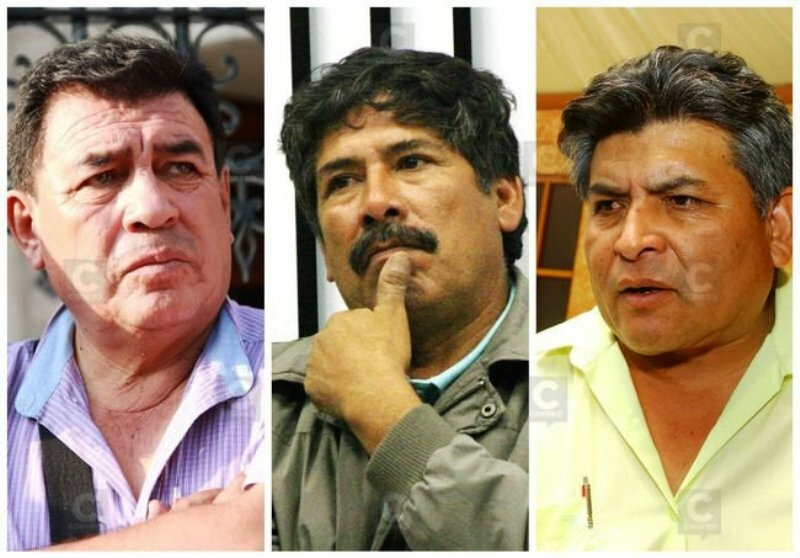 Protests against the Tia Maria project which started in March resulted in four deaths over two months, prompting President Ollanta Humala to declare martial law in the Islay province of Arequipa. Peace was restored and the emergency expired in July, but hundreds of police and military remain in the region.